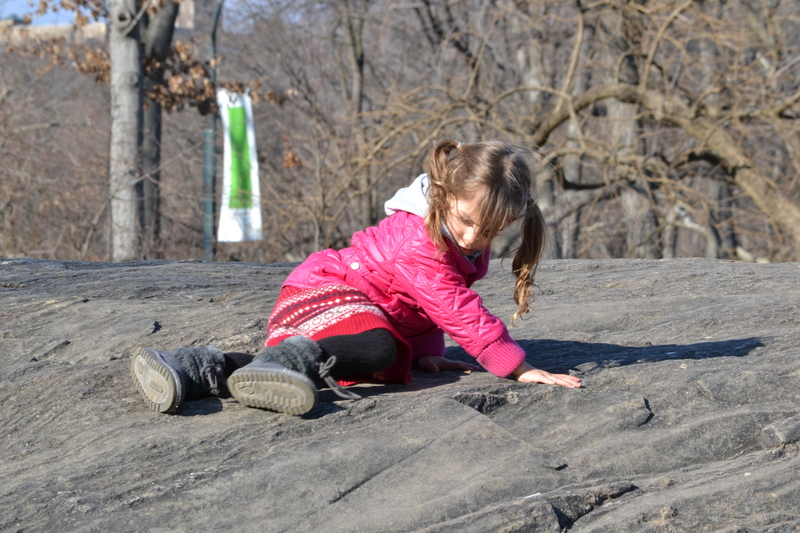 A pink winter jacket will keep your child warm, and easy to spot while she's exploring the great outdoors. Posted on April 11, 2012 by Capture the Streets	This entry was posted in Fashion From the Streets, Kids, Lifestyle and tagged Children, fashion, Nature, New York City, photography, style. Bookmark the permalink.